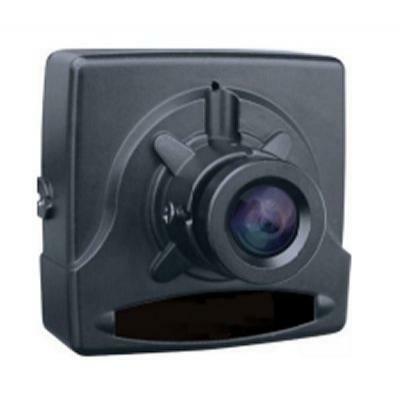 For high performance in low light conditions this module does the job. 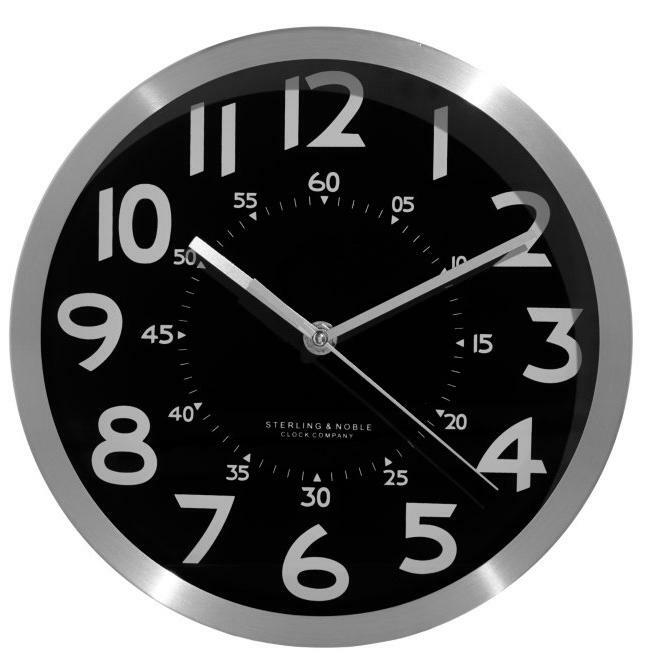 A standard plain wall clock with concealed low light, wide angled, pinhole lens surveillance camera. 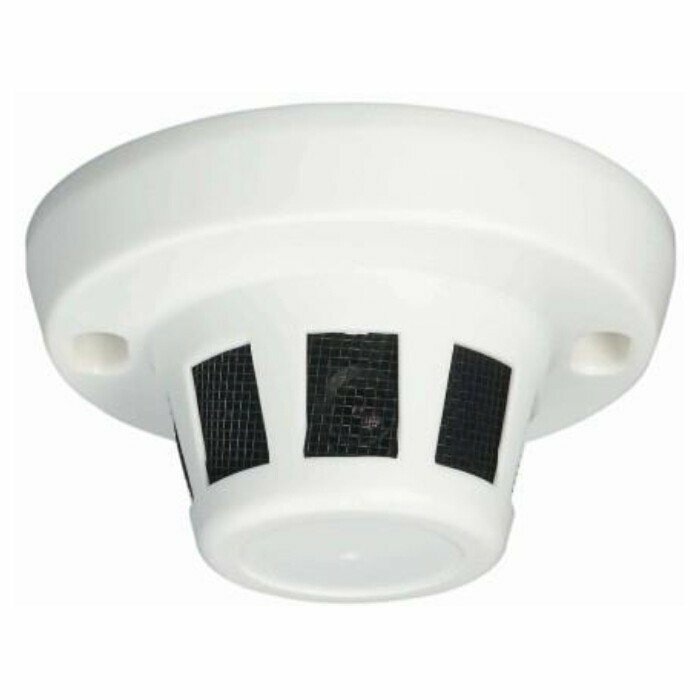 Internal PIR as found on most alarm systems with a built in wide angle lens pinhole security/surveillance camera. 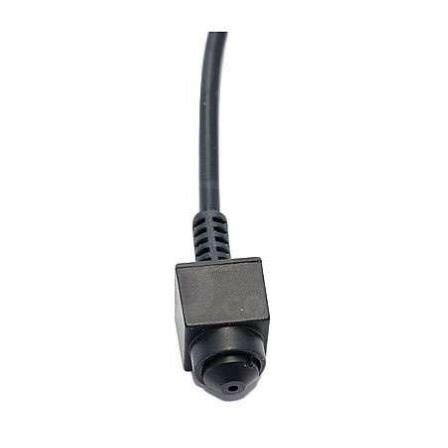 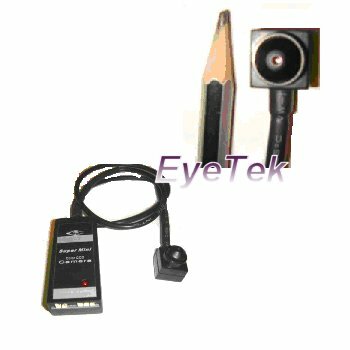 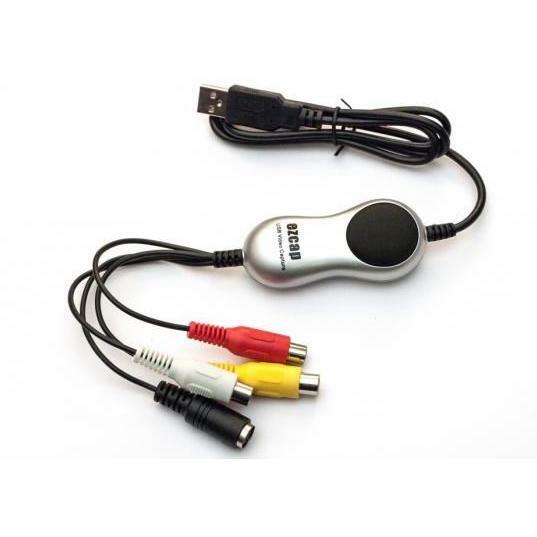 The Mini Spy Camera incorporates a lens measuring only 12x12mm on an approx 50cm long cable. 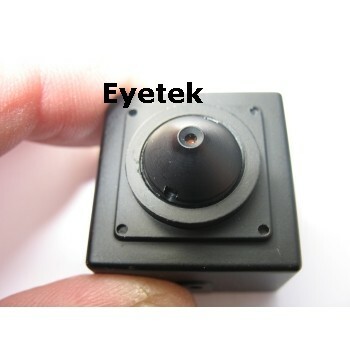 Pinhole lens surveillance camera. 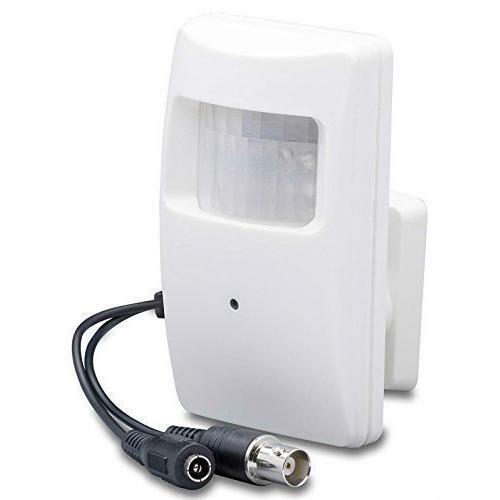 A small low light pinhole surveillance camera, this unit is supplied in a robust steel box perfect for use as a body worn camera or for building into items. 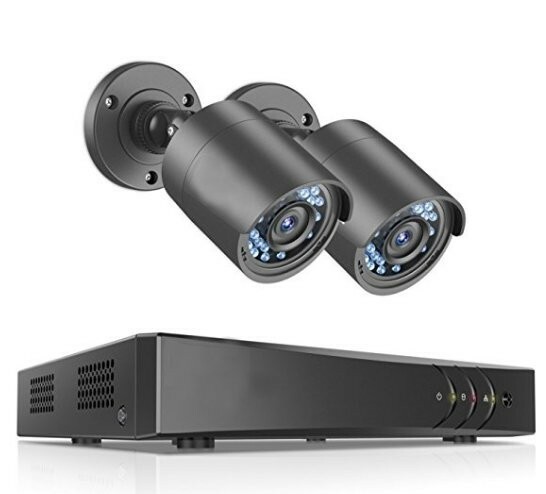 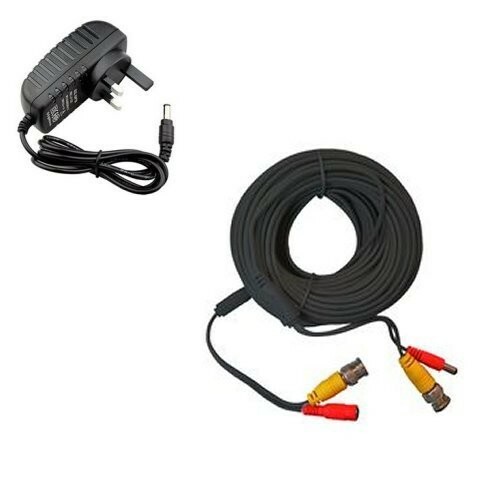 A total plug and play solution for powering and connecting to our range of board camera modules and covert camera’s.